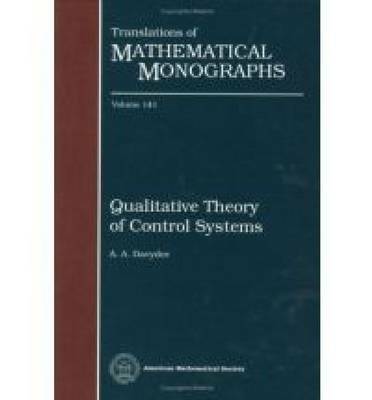 This book analyzes control systems using results from singularity theory and the qualitative theory of ordinary differential equations. The main part of the book focuses on systems with two-dimensional phase space. The study of singularities of controllability boundaries for a typical system leads to the classification of normal forms of implicit first-order differential equations near a singular point. Davydov indicates several applications of these normal forms. The book is accessible to graduate students and researchers working in control theory, singularity theory, and various areas of differential equations, as well as in applications.